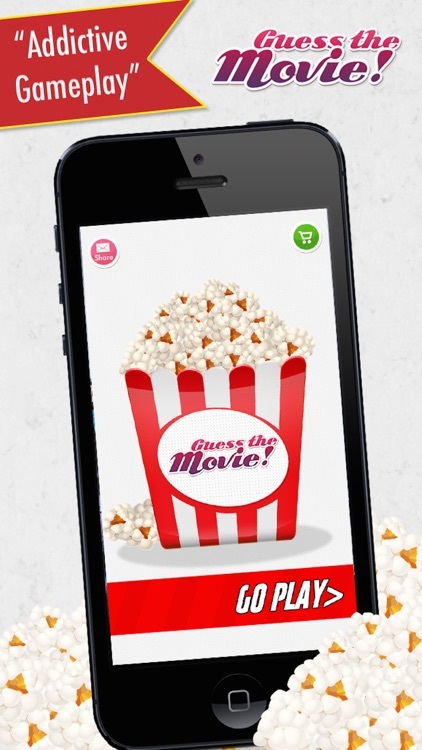 A focused type of trivia game with questions about movies and TV shows. 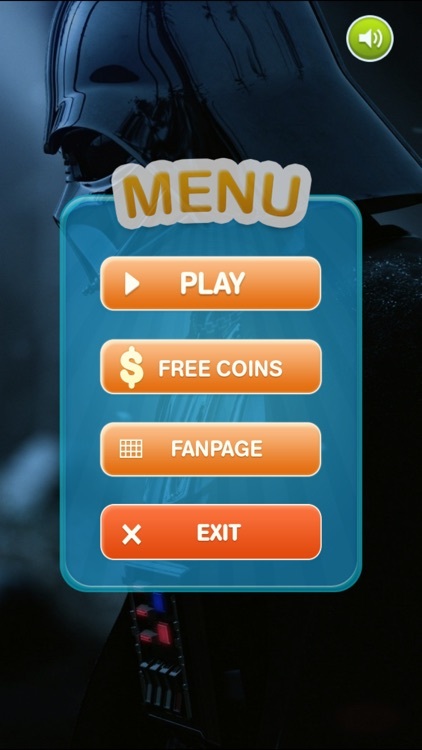 The apps can focus on all movies, specific films, certain entertainment companies, actors, characters, and more along those lines in the entertainment field. 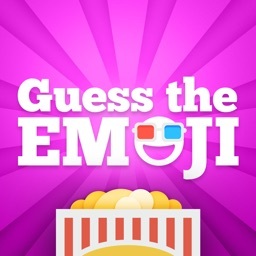 So, from the makers who brought you the original Guess The Emoji, you can now put you Emoji and movie guessing skills to the test! It’s the best of both worlds! 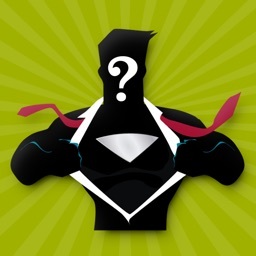 All new Hollywood Hero - The most fun movie-trivia game on the App Store! 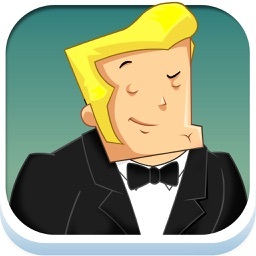 Join our hero - Joe Hollywood - the eternal newcomer, as he makes his way ... through the streets of LA (woah, that rhymed!). 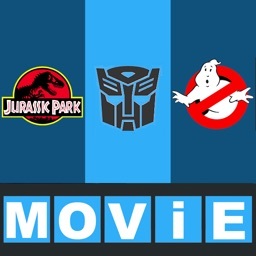 Meet all your favorite characters from your favorite movies, and learn interesting trivia straight from them! 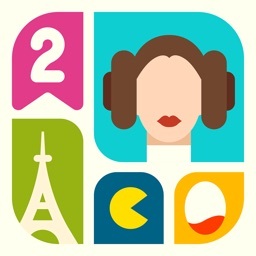 ICON POP QUIZ 2 IS BACK BY POPULAR DEMAND! 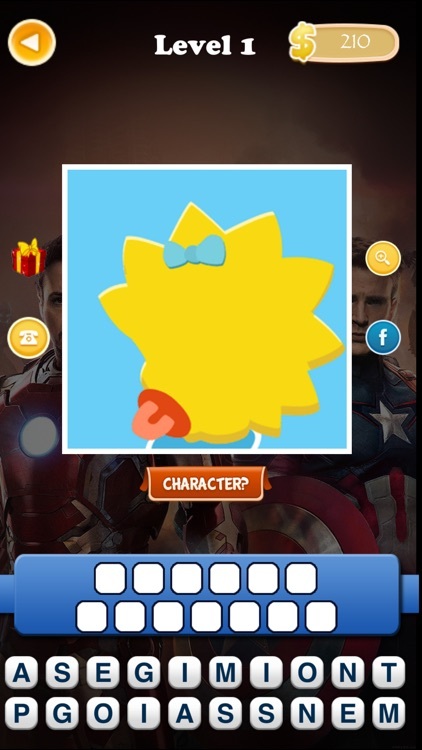 After more than 20 million download worldwide, Icon Pop Quiz is back with new contents and fun quiz for hours of casual trivia fun! 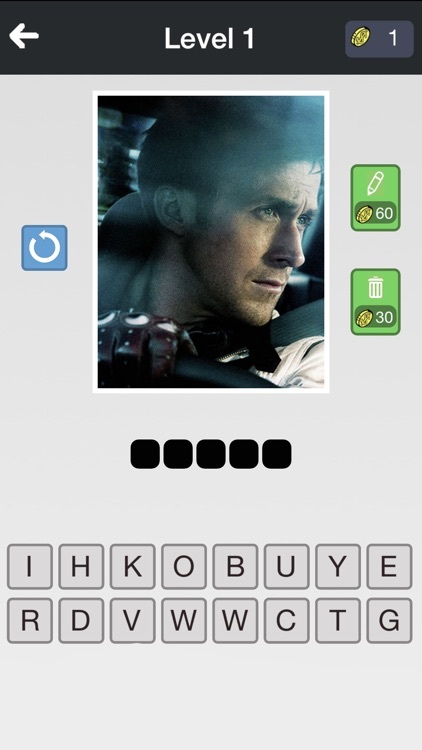 Guess the logo and more in addicting and challenging games requested by loyal fans such as yourself! 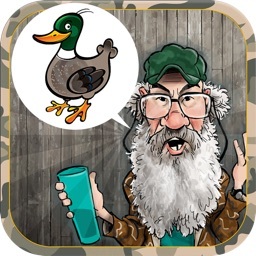 Play the most fun, entertainment, and addictive Duck Dynasty Trivia game in the App Store! 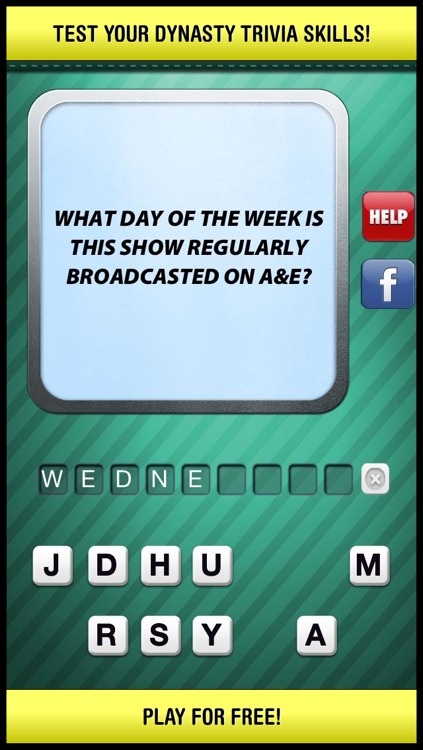 Tons of challenging trivia questions that will truly test your skills!! 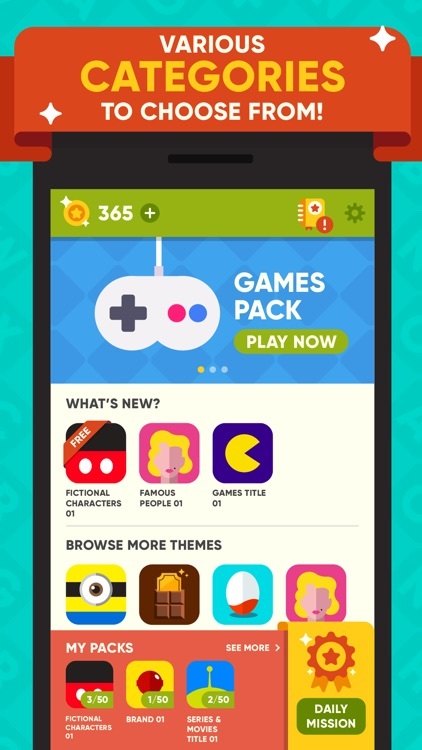 Are you ready to play for Free!! Start now! Are you a Disney fanatic? 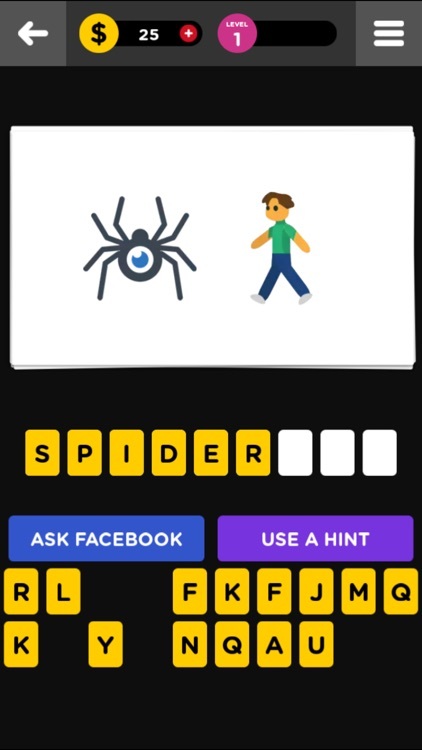 If so, then test your knowledge with the Disney Quiz! 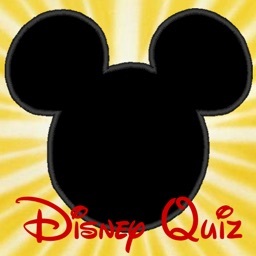 Disney Quiz has hundreds of questions based on all things Disney, from the very first animated features right up to present day Disney Channel shows and modern classics such as Toy Story and Cars! 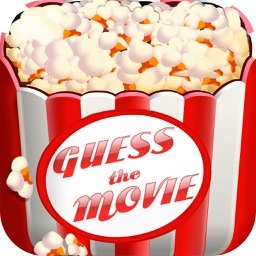 If you've seen lots of great movies, you will definitely love this guessing game – Guess The Movie & Character. 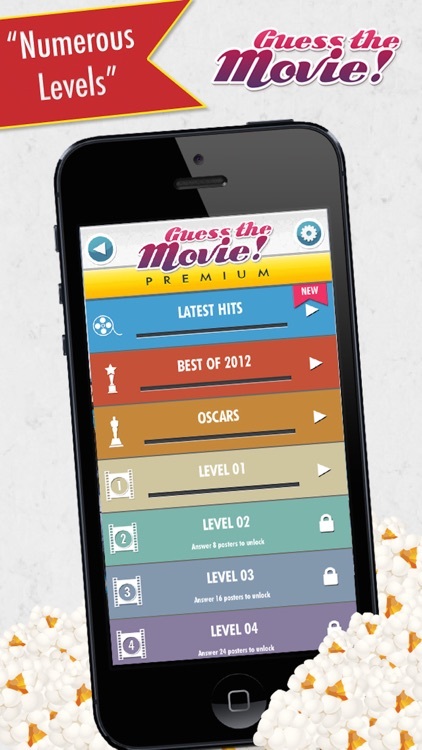 Since it can test you how many movies you can remember and recognize. 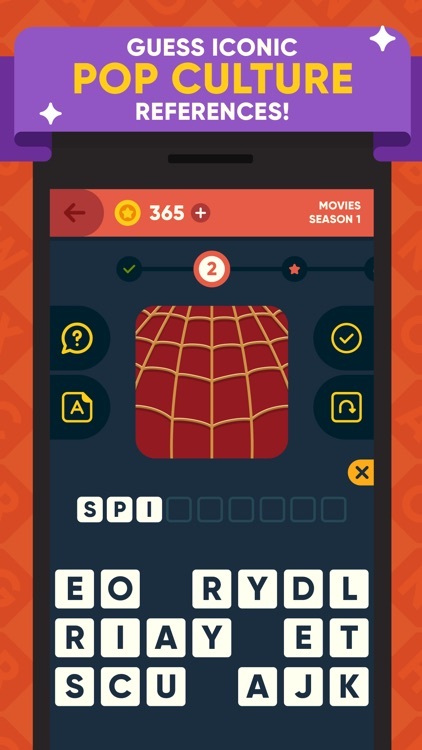 From the creator of the succesful app "Guess the word" and "Guess the Movie". 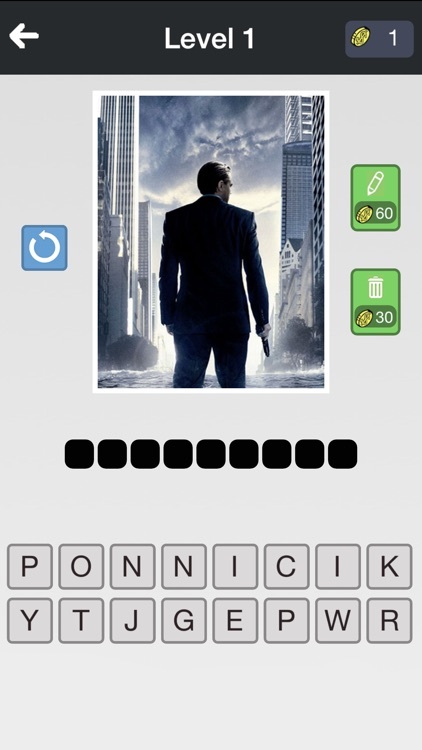 **** What is the movie picture? 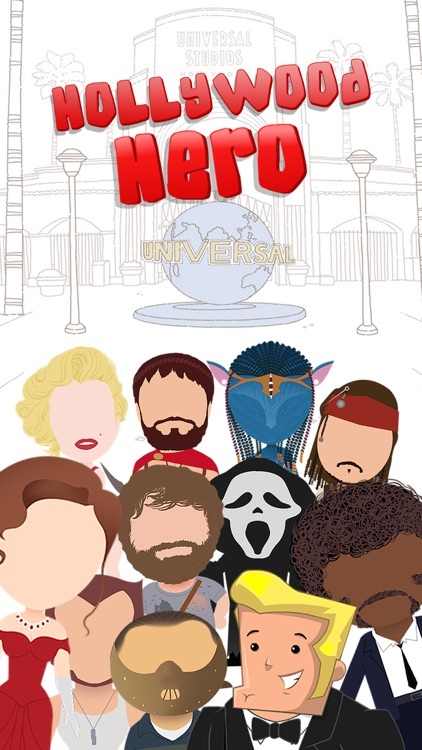 Each level contain one picture of the most famous films, can your recognize them?